Are You Ashamed of Your Teeth? 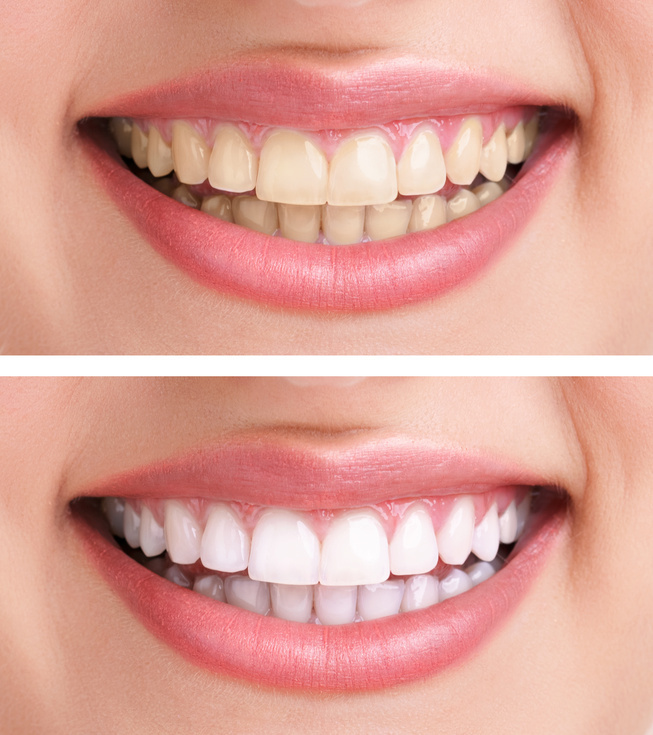 Did you know that when gums are brown or black instead of pink, it means a buildup of excess melanin in the gums. If this happens to you, it can really take a toll on the appearance of your mouth, much like discolored teeth. In addition, your genetic history affects the pigmentation of your melanin. If you have a history of bad gums or teeth in your family, you may be at risk. It is well known that having healthy teeth and gums greatly helps people look more attractive. Some people unfortunately have to go through gum surgery or extreme cosmetic dentistry costs just to get their gums looking healthy again.